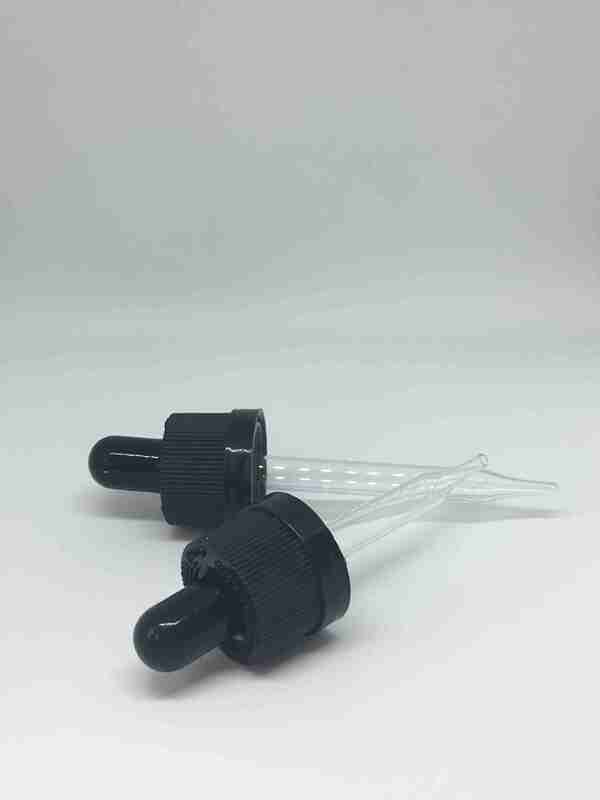 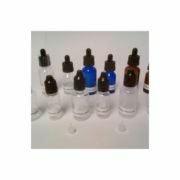 Crystal Vision Packaging now offers 15ML & 30ML Dropper and Homeopathic bottles in PETE and Glass as well as the related equipment to apply and shrink on printed full body sleeve or neck band. 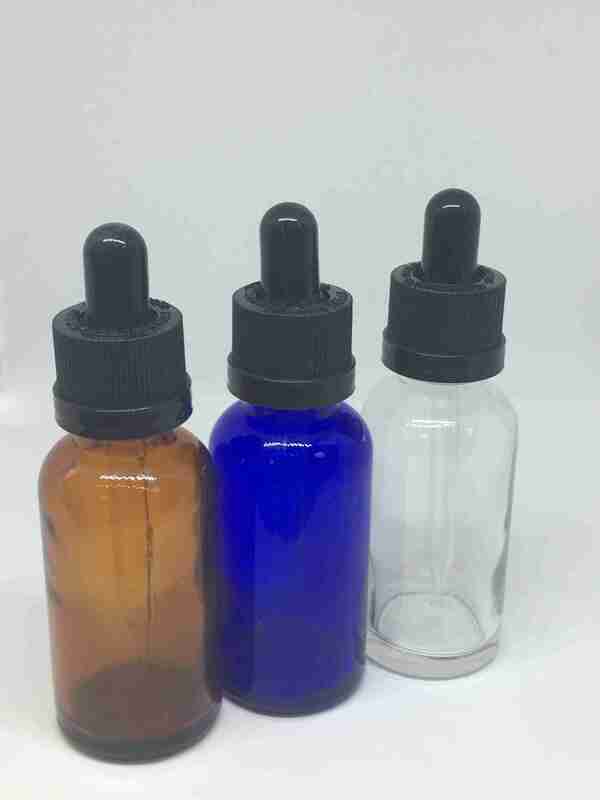 Clear, Amber and Cobalt colors are available for Glass Bottles. 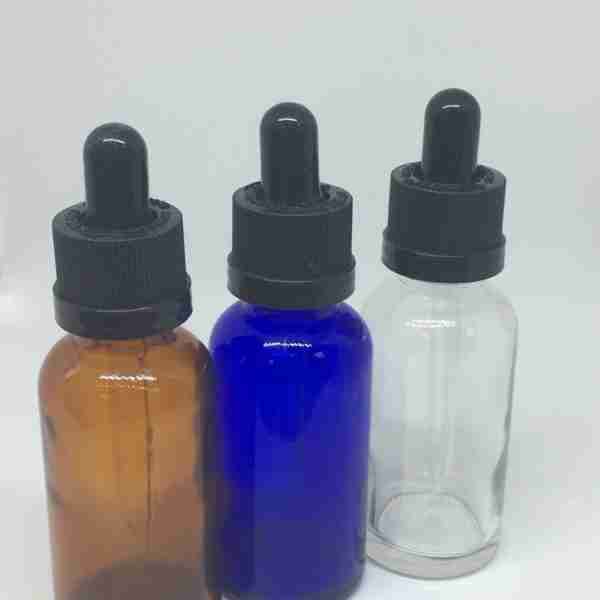 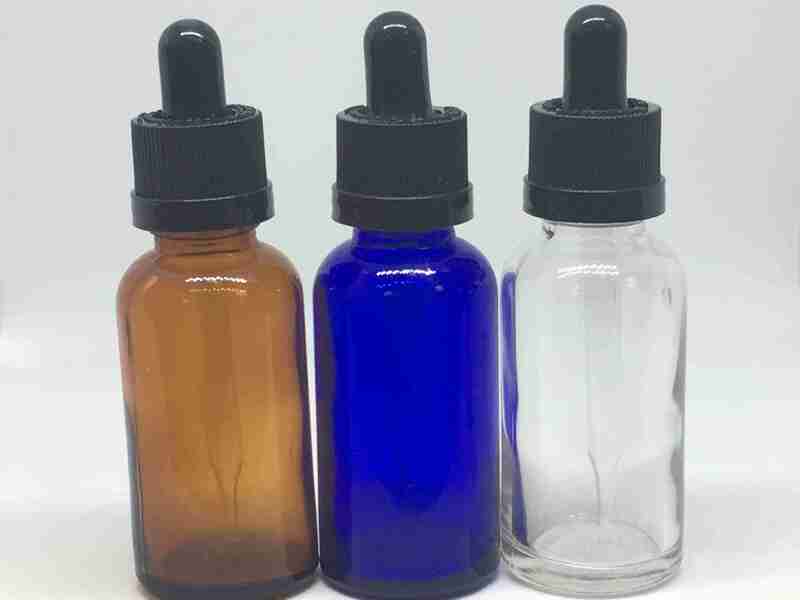 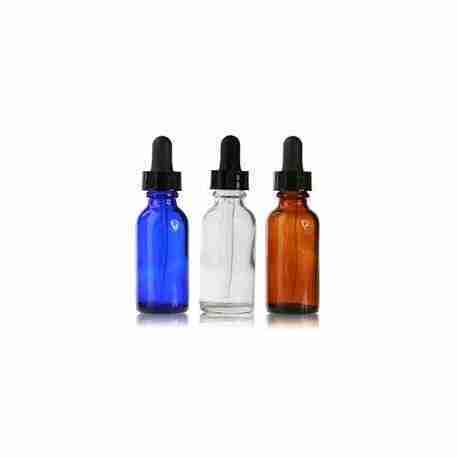 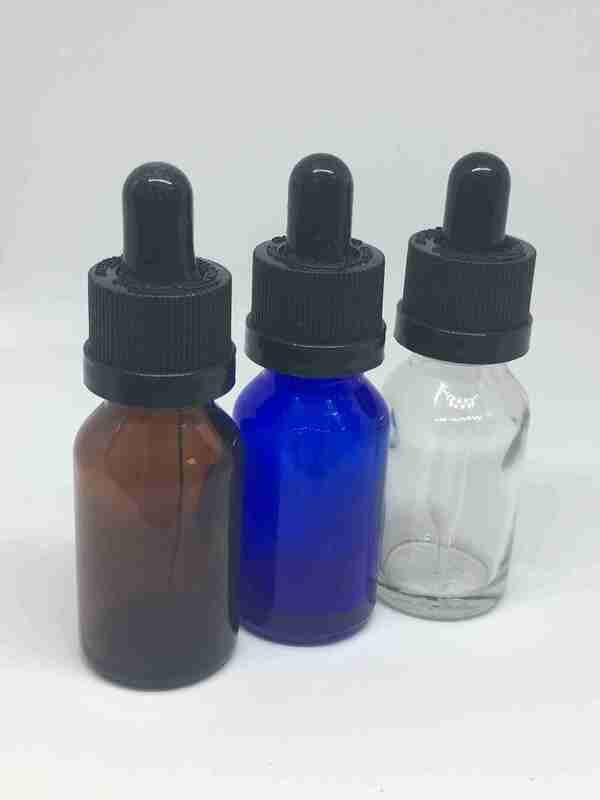 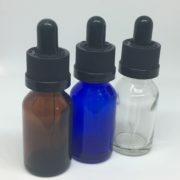 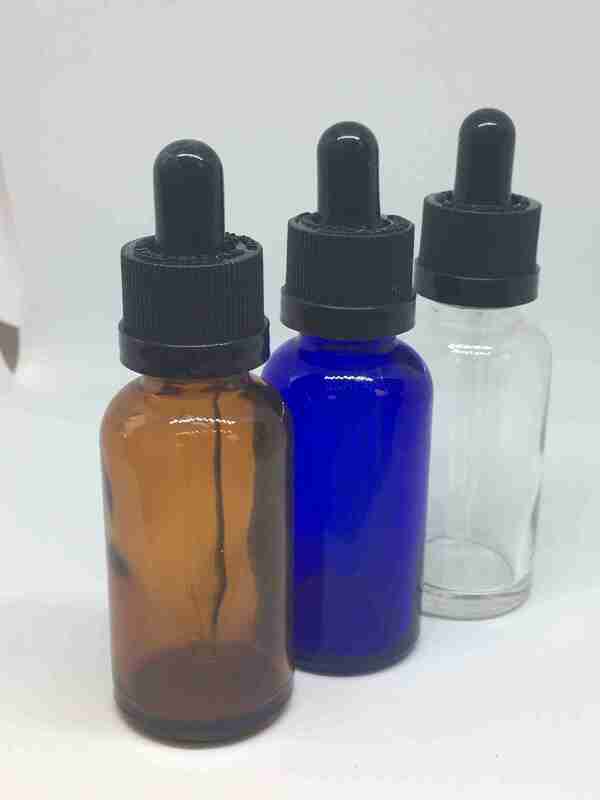 Great quality with unbeatable great prices; glass bottles and droppers 15ml (1/2 oz) and 30ml (1oz) in Clear, Amber and Cobalt Blue colors for your Homeopathic and Essential Oil filling needs. 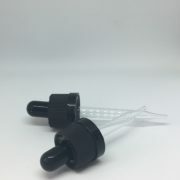 The droppers are child resistant with 18mmx400 neck finish. 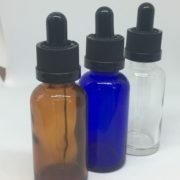 Volume Discounts available for higher quantity purchases. 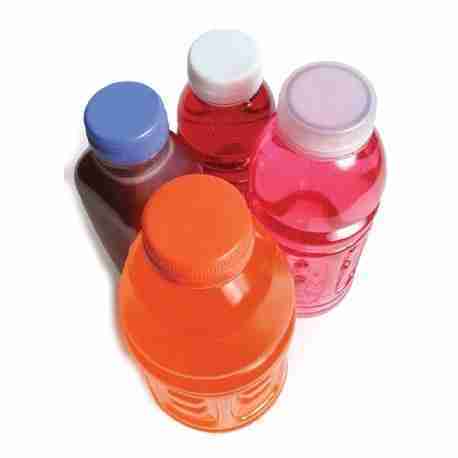 Crystal Vision Packaging has over 10 bottle and cap manufacturing facilities world wide. 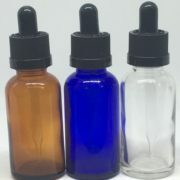 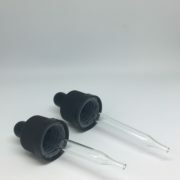 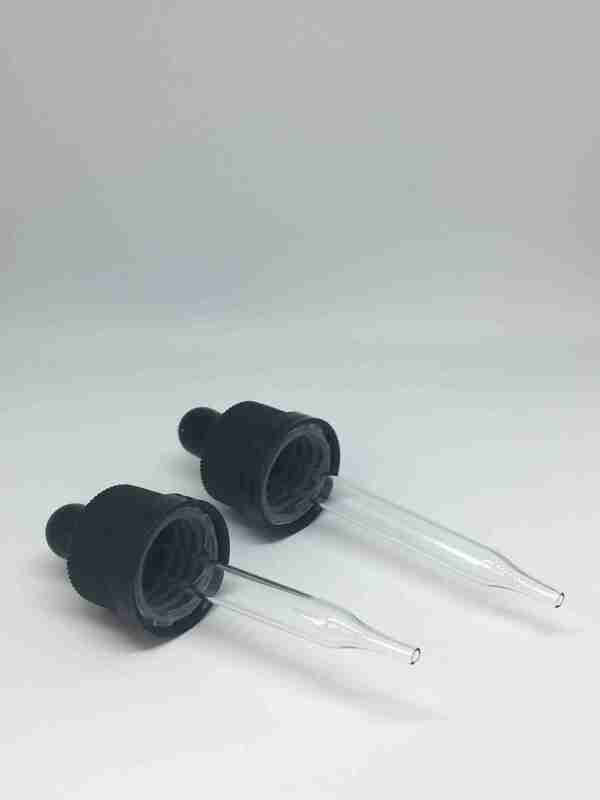 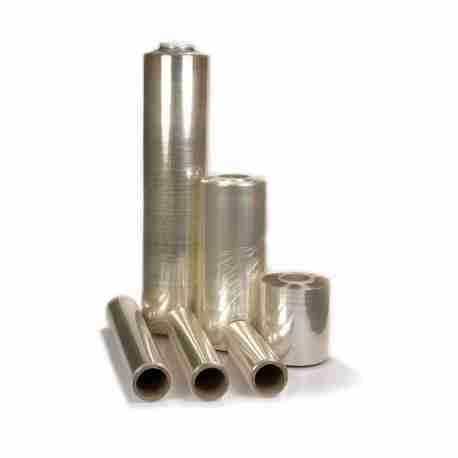 We specialize in PETE and HDPE bottles of all shapes and sizes with matching caps and liners for all liquid products.